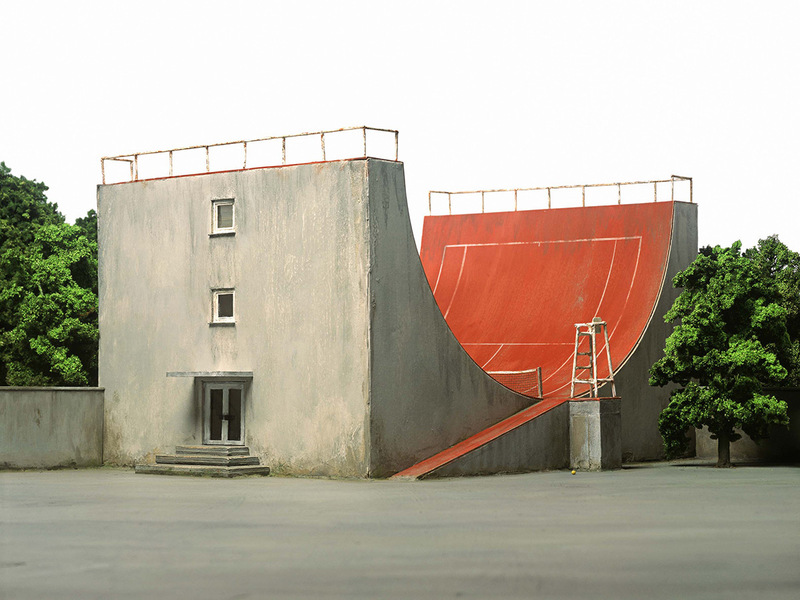 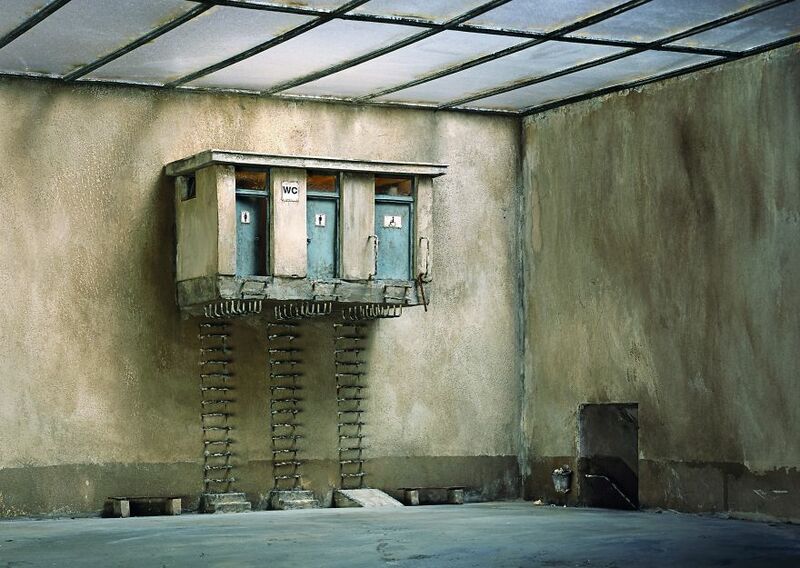 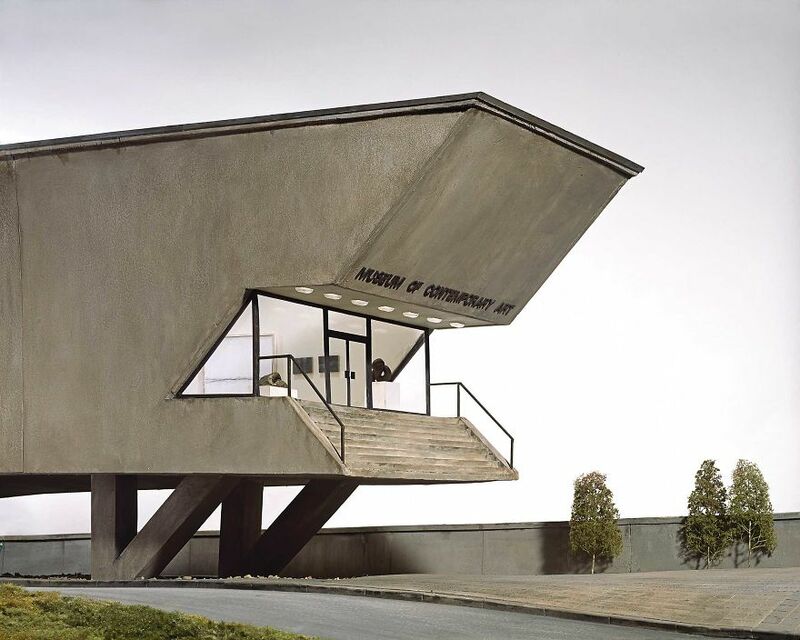 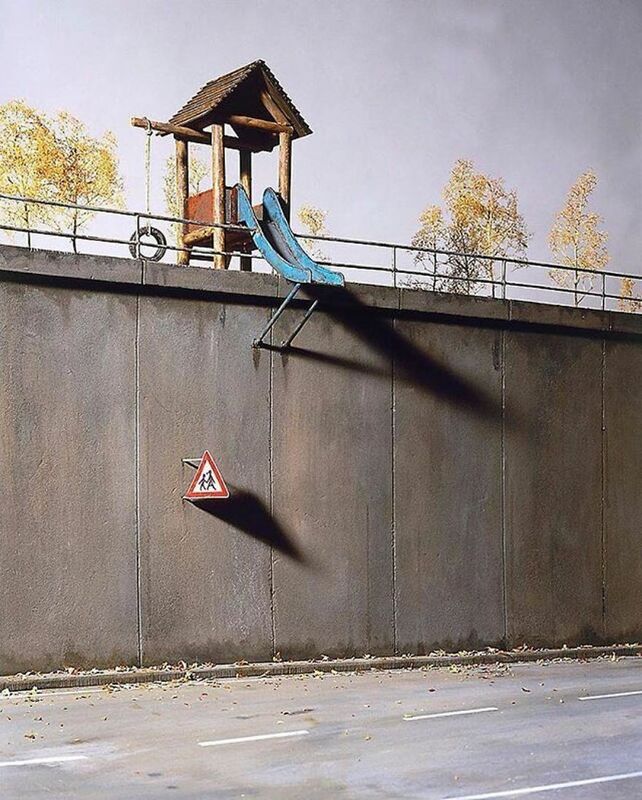 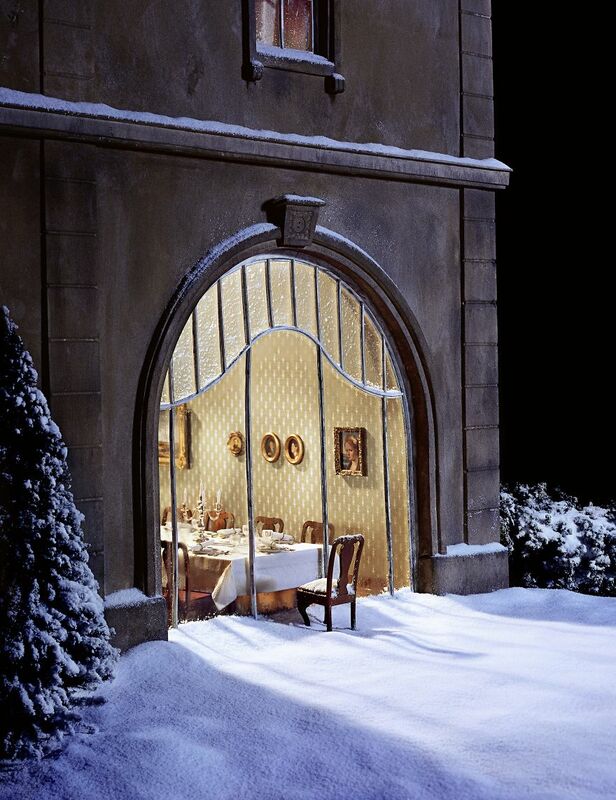 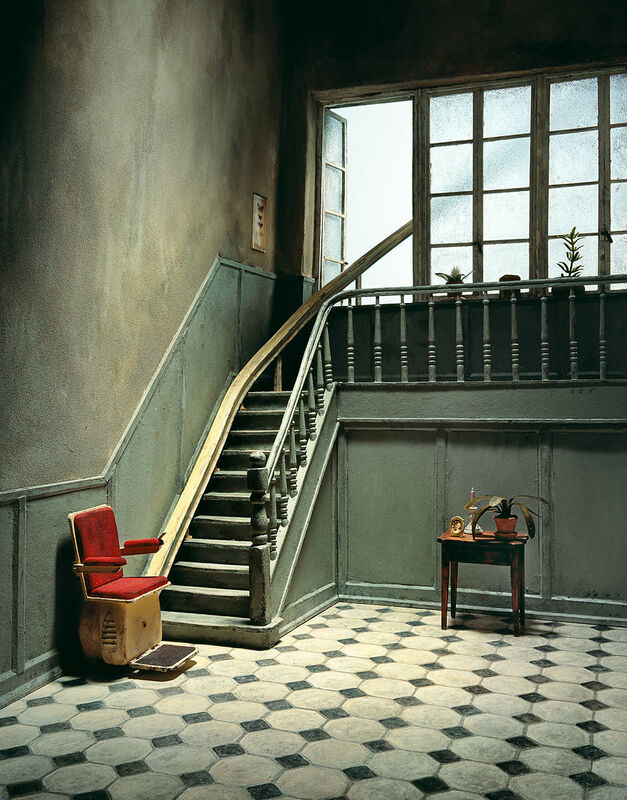 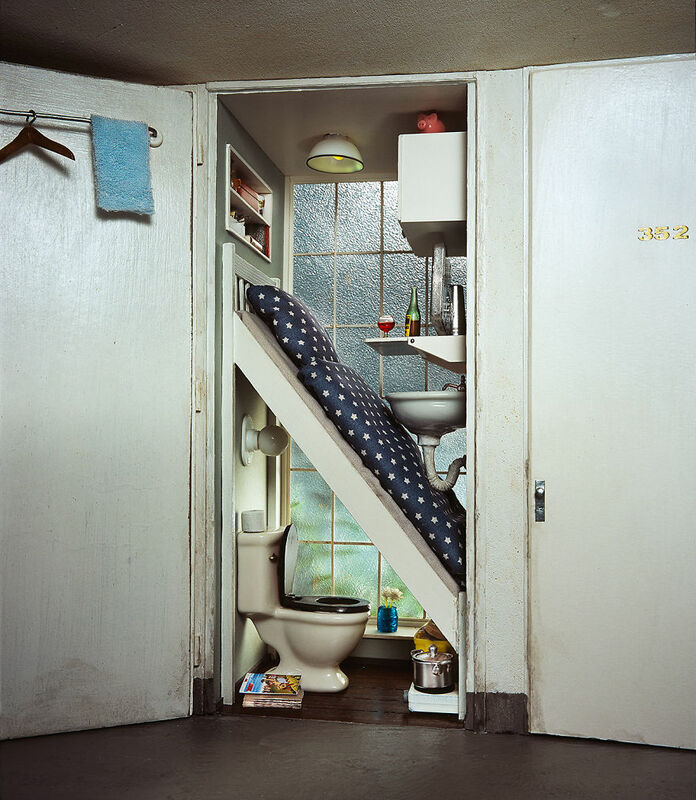 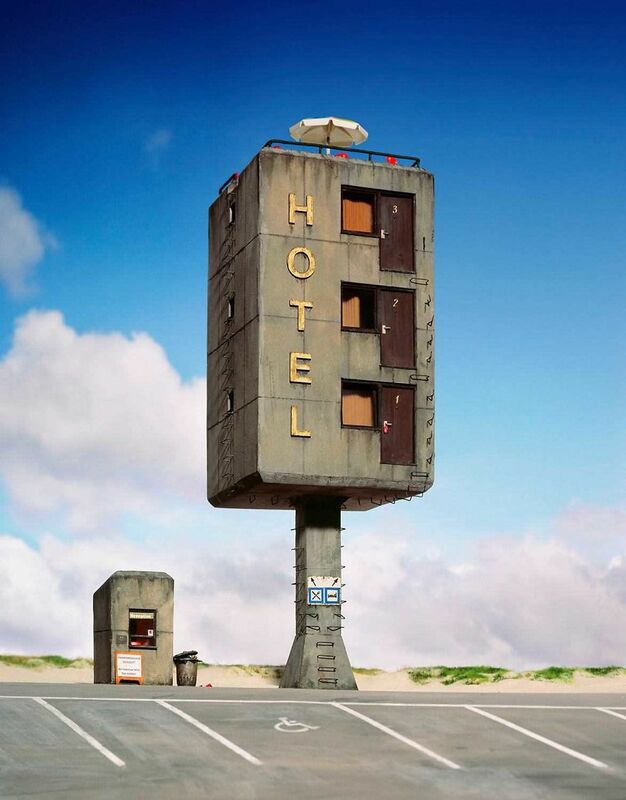 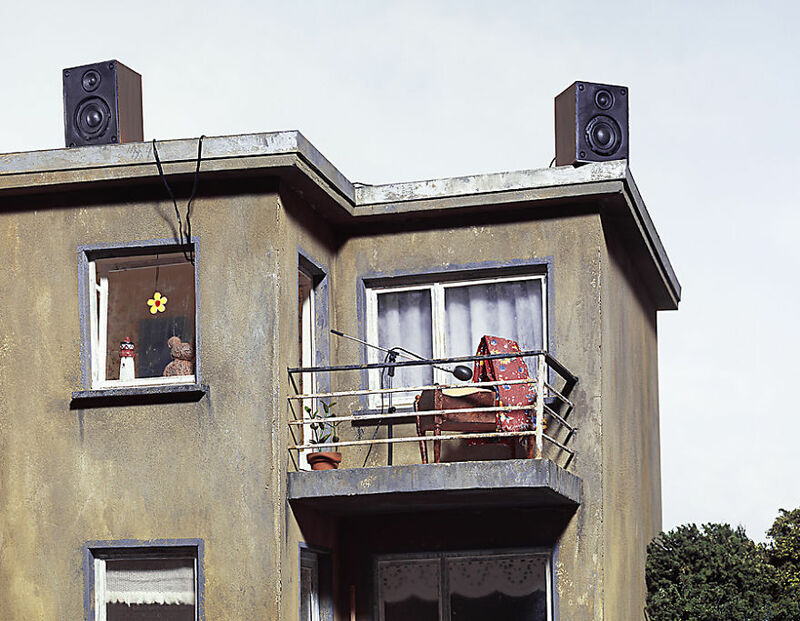 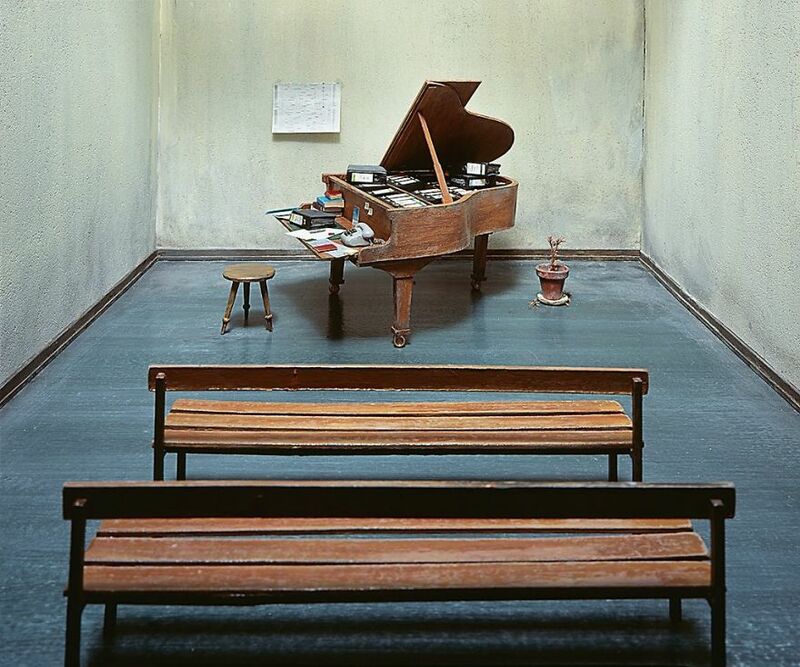 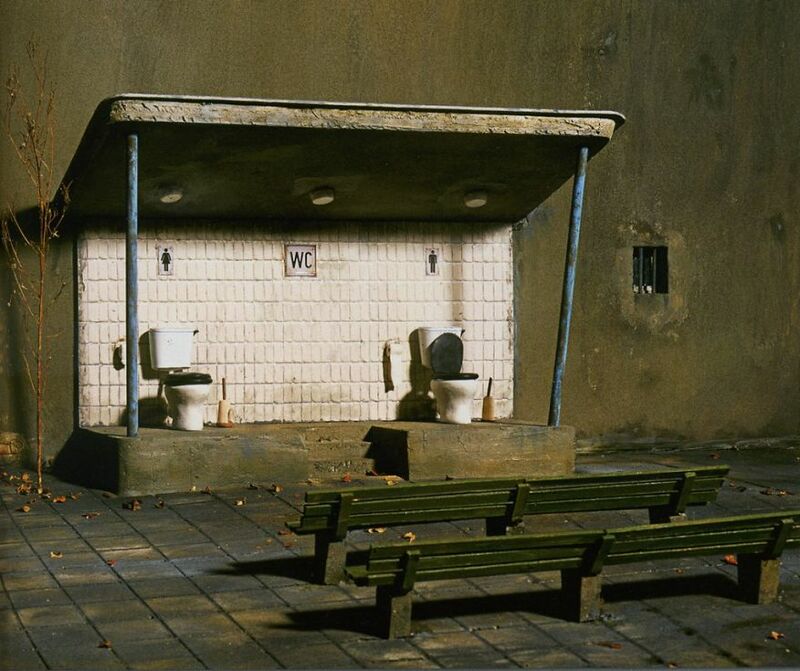 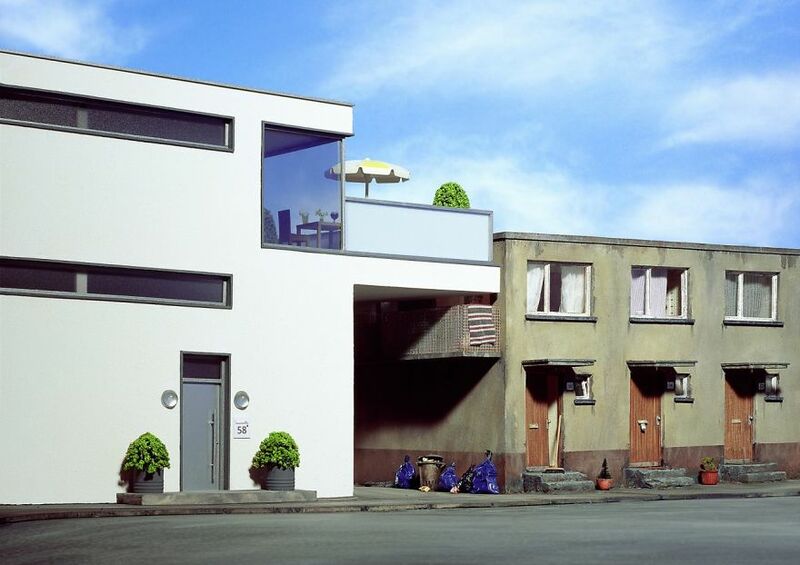 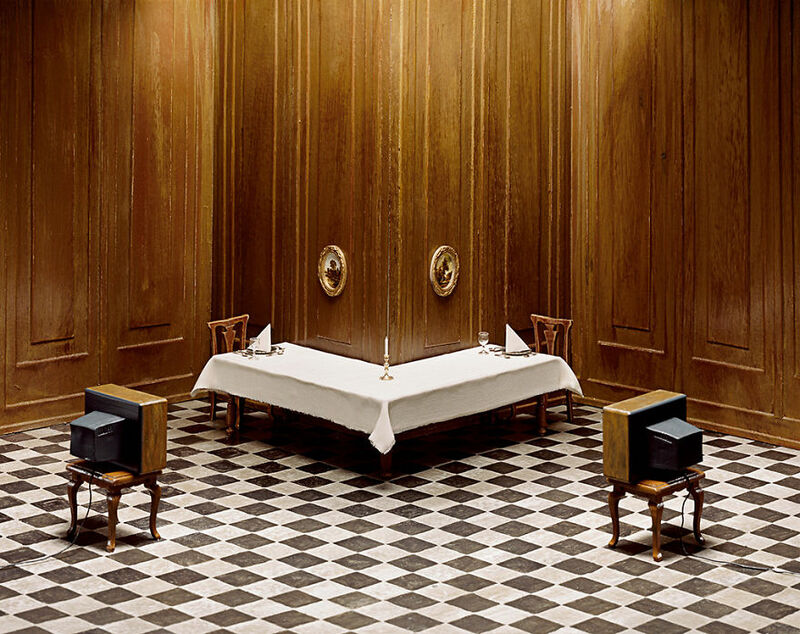 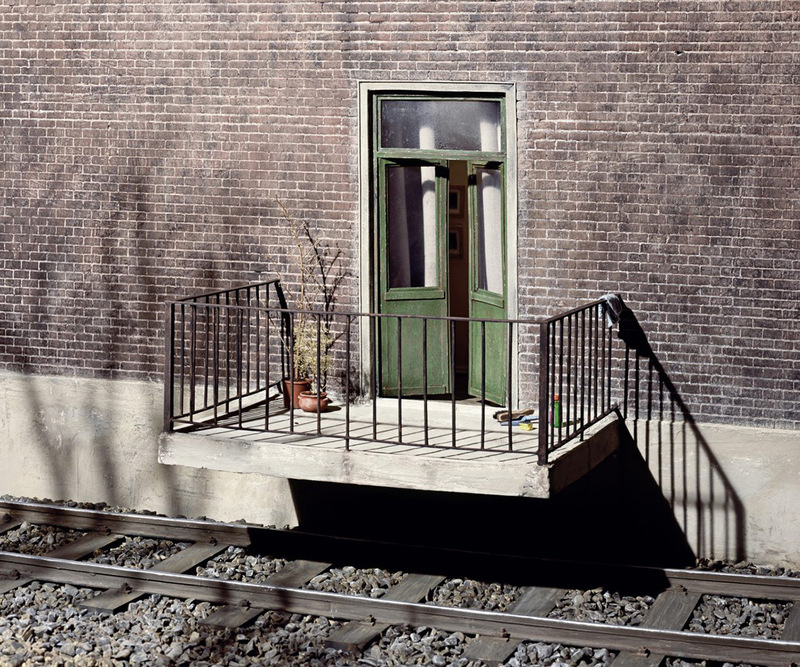 Frank Kunert was born in Frankfurt in 1963. 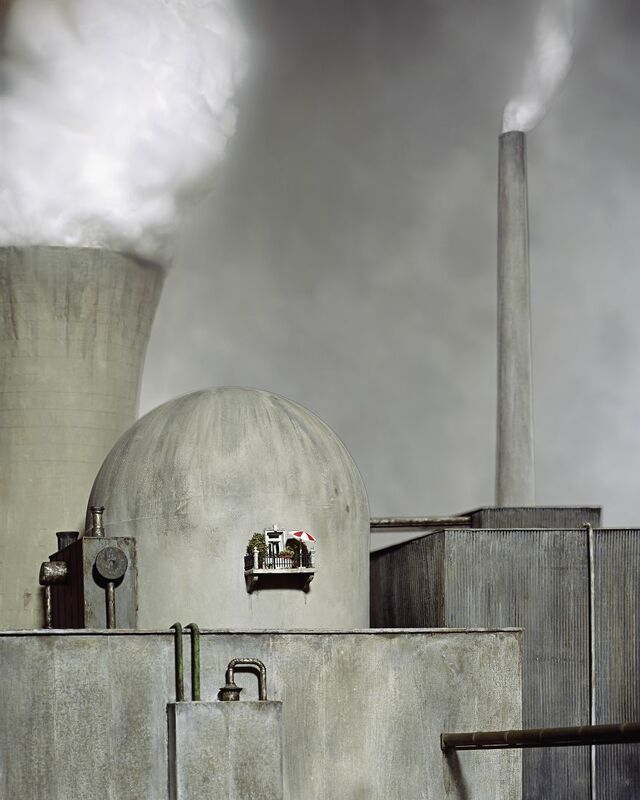 After graduating from high school, he became a photographers’ apprentice (from 1984 – 1987). 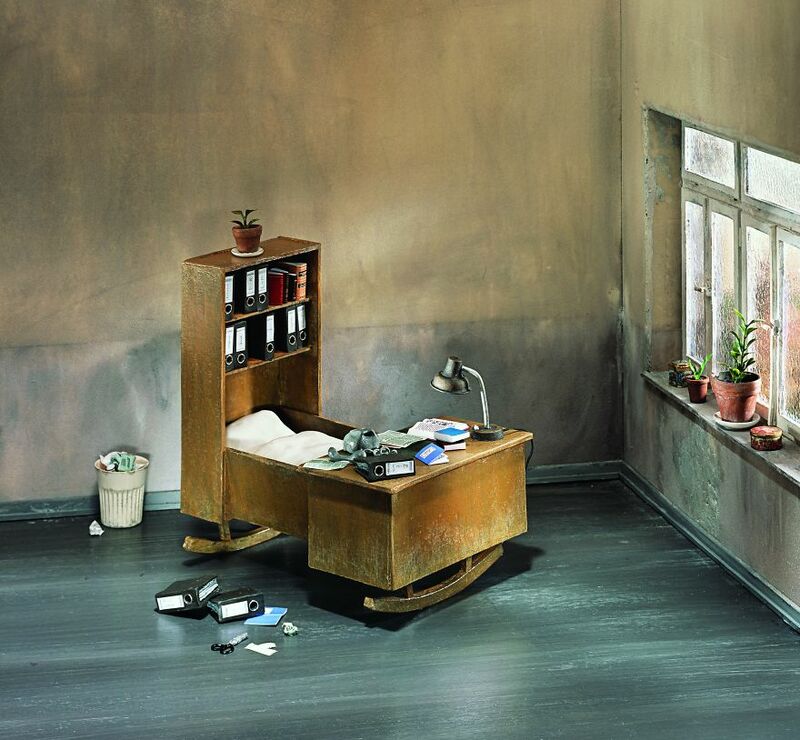 Thereafter, he worked for various photo studios. 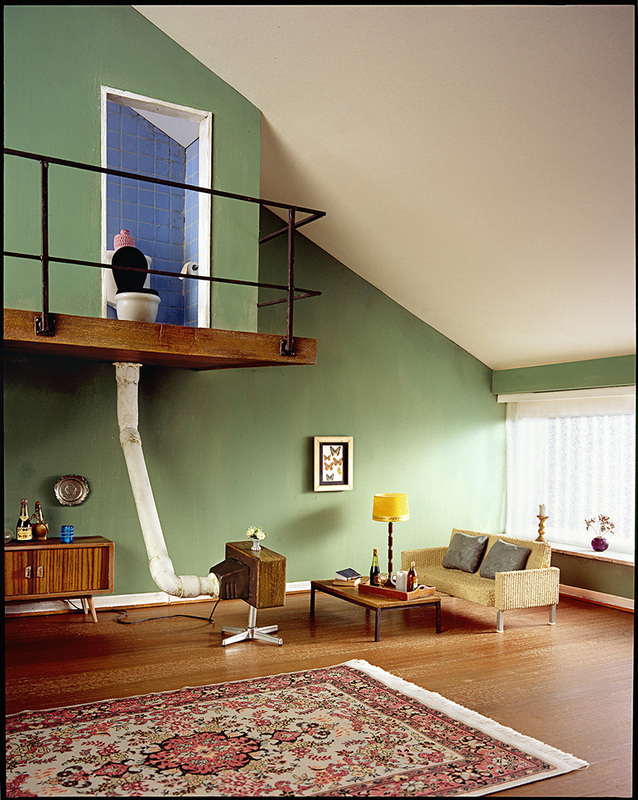 He went freelance in 1992, and it was then that he began to find the topics that interested him the most. 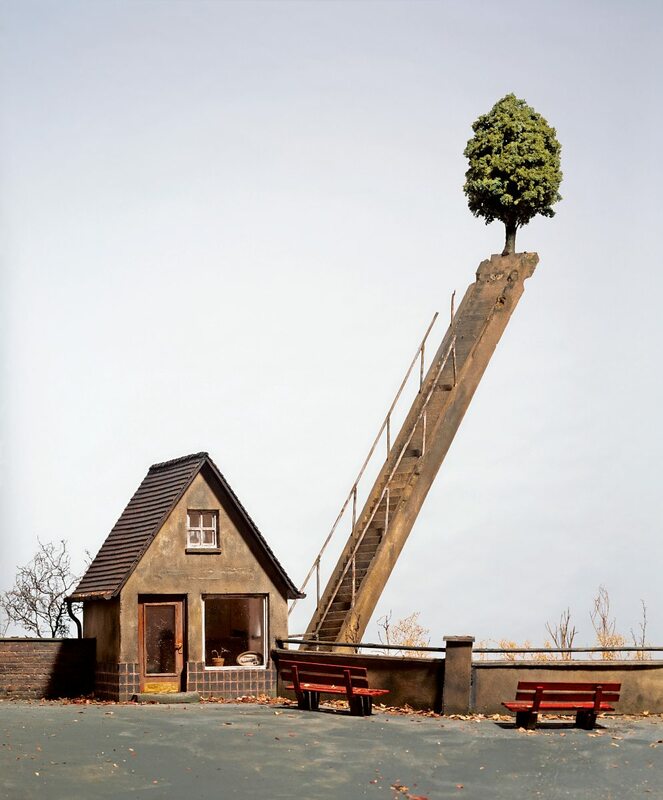 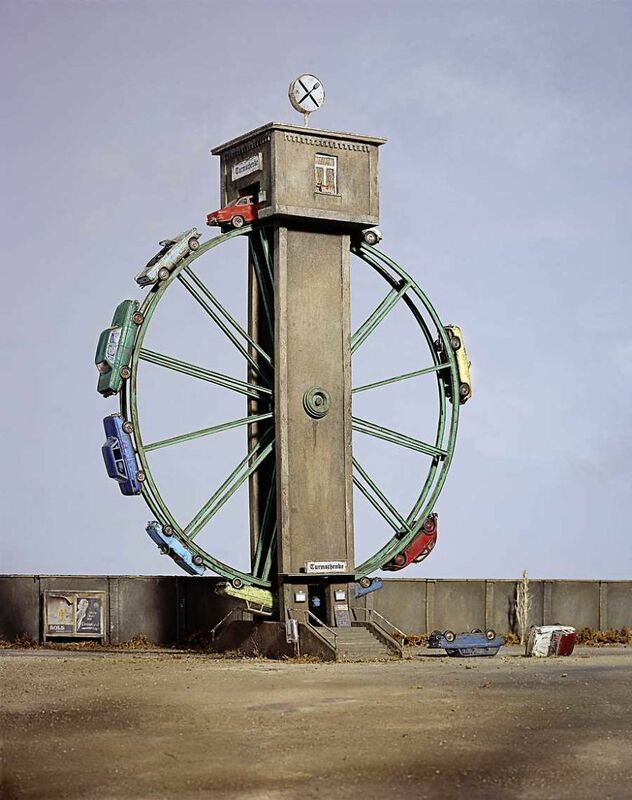 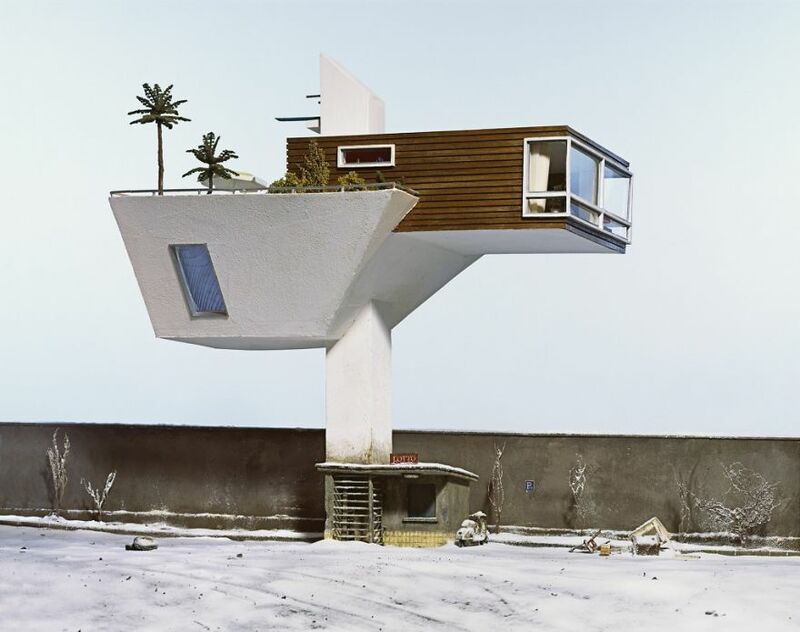 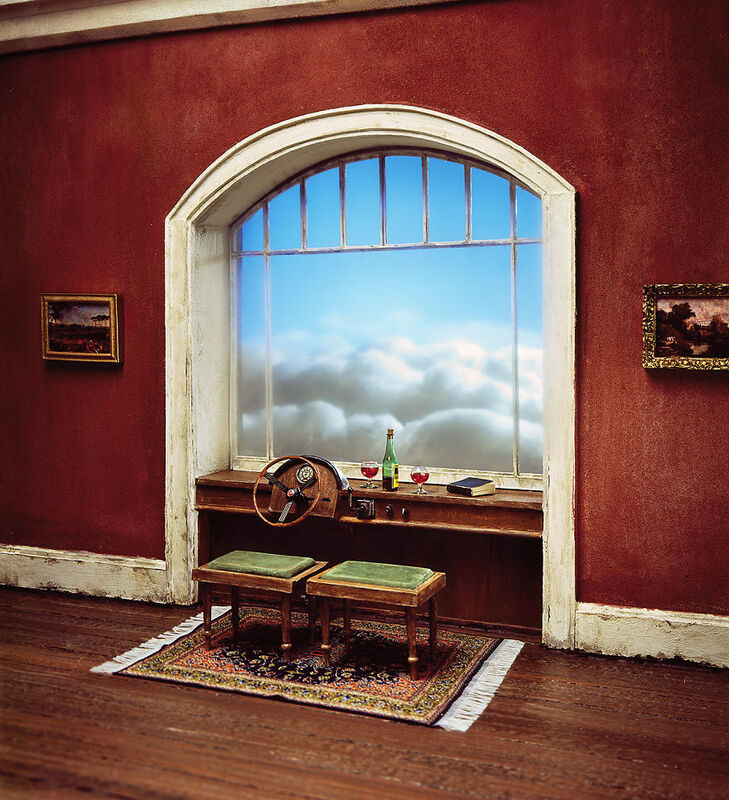 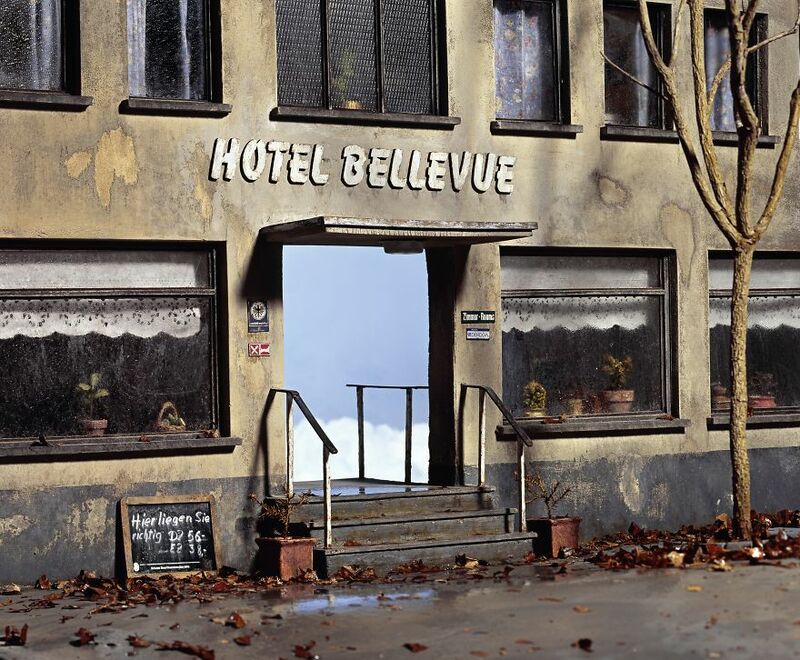 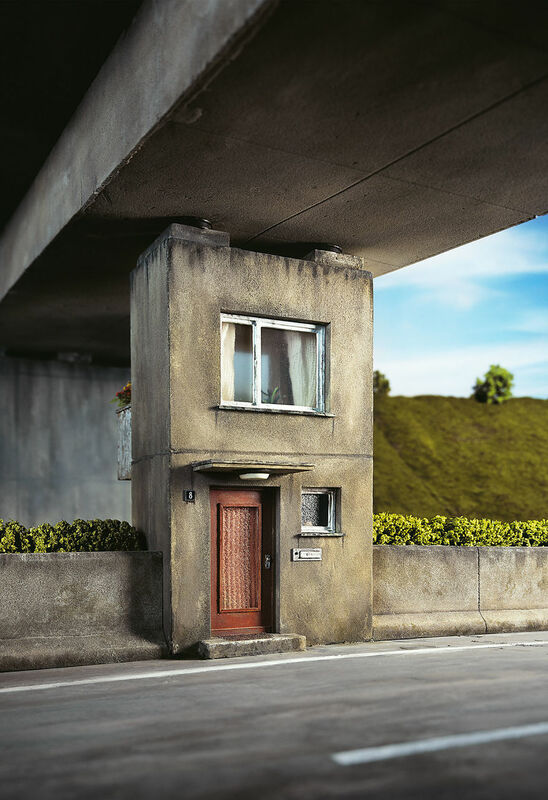 In recent years, Kunert has mainly focused on creating and taking pictures of his “Small Worlds”.